GSG Group Inc. : Successful night at Ronald McDonald House! Successful night at Ronald McDonald House! 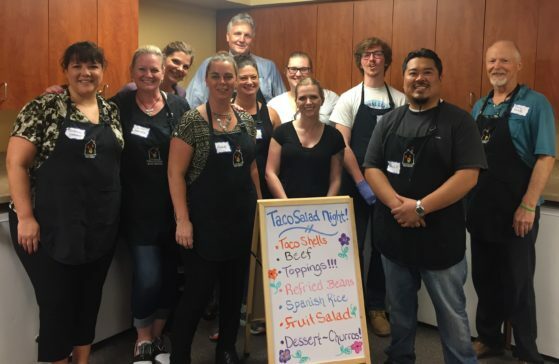 Doug Sage and Mark Villena (pictured here) of GSG Group, Inc. recently enjoyed a successful night of serving up dinner at Ronald McDonald House. It’s an honor to give back to our community and volunteer with such an amazing charity. Thanks to everyone else involved, including great local companies such as HUB International, Amento Group, Alliance Association Bank, WSCAI, Yalnes, SUHRCO, & Emerald Management.